Still one of the nation’s most popular blind. 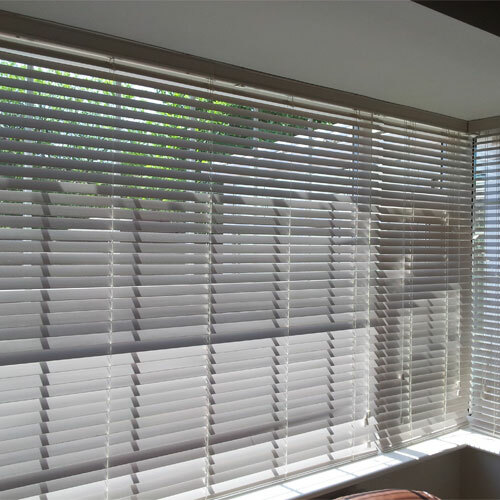 Being an independent made to measure blinds retailer we have over 350 different fabrics in both 127mm & 89mm vanes. From simple plains to full on designer printed fabrics, with a choice of headrails, white, Brown, brushed silver, champagne & even black. A popular choice whether as a back up to curtains or a designer feature blinds. Fantastic range over 4 different sample books. Plains, blackouts, Jacquards, prints, etc. Many come in fabrics to match up with vertical blinds. Once a traditional choice now becoming a favourite again because of the array of colours & finishes. Gloss, pearlescent matt & printed finishes. Also for that more luxurious look try the wooden venetian. Made from the finest curtain fabrics and fully lined . They all come with a side winder chain for easy operation. No more tying dangling cords off! We have the largest selection and range of Vision Blinds in South Yorkshire , some great colours and effects.